In recent years drone attacks have been used exclusively by US and other Western powers, but these weapons are increasingly used by all sides in conflicts, particularly in Iraq and Syria. Recent reports from the Middle East indicate that Jihadis are increasing the use of drone attacks after exploring the use of drone weapons for several years. 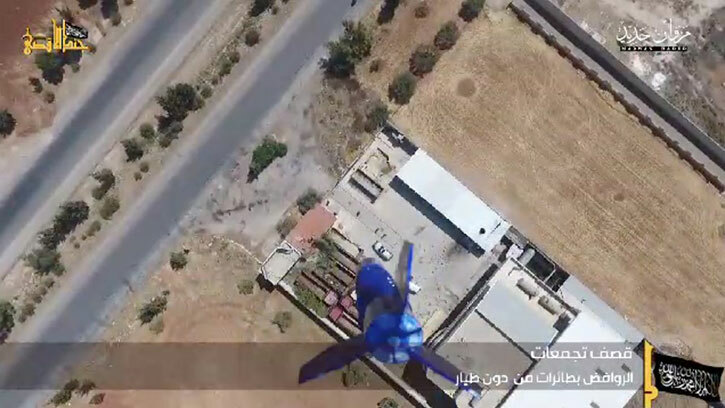 Daesh (the Islamic State of Iraq and the Levant – ISIL) forces in the town of Mosul have used a drone to attack Kurdish forces fighting Daesh in the area of the largest Iraqi city still held by the Islamic group. The attack employed a small surveillance drone, rigged with a bomb to become a booby trap. 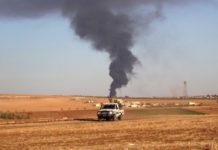 The attack killed two Kurdish fighters and severely wounded two French special forces. The incident happened on October 2nd but was reported and confirmed by French sources today. The drone was sent by Daesh toward the Kurdish forces and was intercepted by the Kurdish and French forces on October 2 in the town of Duhok. As the soldiers were examining the UAV, it detonated. “It seems it was booby trapped,” Jabbar al-Yawar, secretary general of the autonomous Kurdish region’s defence ministry, told Reuters. It wasn’t clear if the drone was remote-controlled by an ISIL member or whether it had a timed bomb. According to French sources, Daesh has twice used weapons attached to surveillance drones to try and target the Iraqi army. According to US sources, Daesh fighters are using commercial drones to deliver explosive devices and to observe Coalition and ISF activity. 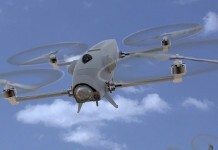 Similar attempts to use drones were also recorded in Syria, and Gaza. 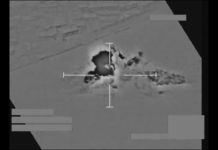 The U.S. lead coalition forces are increasing force protection measures against such threats. 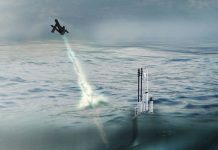 “The Coalition takes this threat seriously and is implementing increased force protection measures and improved UAS [Unmanned Aerial Systems] counter-measures to protect Coalition forces and our partners on the ground to ensure that they are protected from the full spectrum of threats in the operating environment,” U.S. officials stated. The Pentagon is now exploring ways to thwart hostile drones, requesting $20 million from Congress to fight the emerging threat, the New York Times reported. 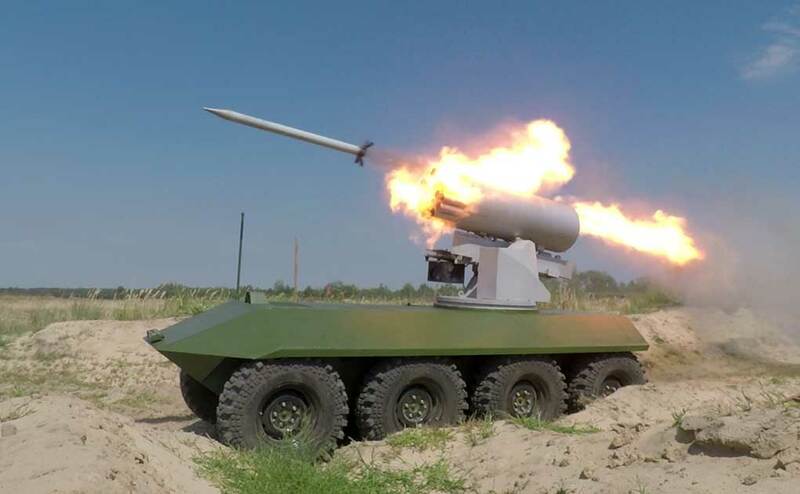 The budget will be added to the Joint Improvised-Threat Defeat Organization (JIDO), to deal with IED and drone threats. 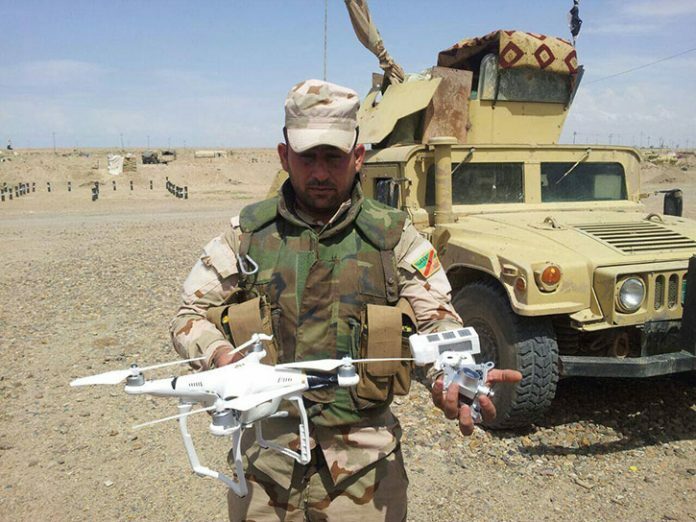 US officials have cautioned that, although the Pentagon has devoted resources and energy into developing devices that can recognize and disable booby-trapped drones, neither the Peshmerga nor the Iraqi army, have access to the expensive equipment. Syrian barracks under attack by bombs dropped from a quadcopter of an unknown type. Across the border in Syria, Al Qaeda offshoot Jund al-Aqsa have also reportedly developed weaponized drones. 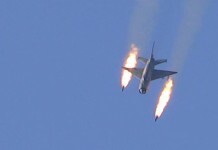 A video released by the rebels shows the UAV landing small bombs on Syrian military barracks. These weapons are too small and not precise enough to be militarily significant but could represent a new course for action in the region. 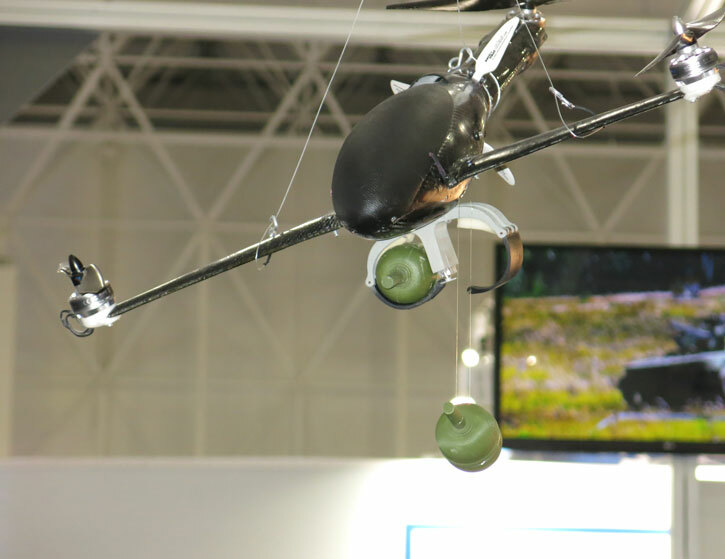 The majority of these groups have access to drones available in the civilian market, weighing between 2.3 to 4.5kg, which can carry less than half a kilogram of payload – not enough to support a massive bomb or rocket. One such shipment was intercepted a few months ago on its way to Gaza. Iranian-backed Hizbollah is an exception, receiving most of its munitions – including its drones – from Iran. 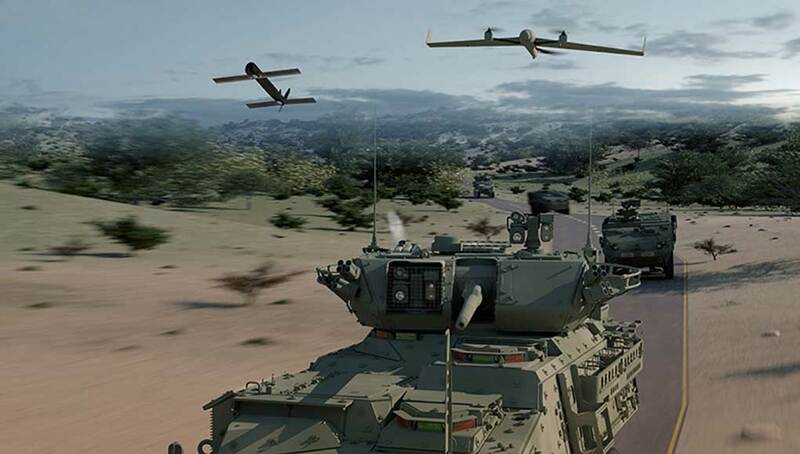 The proliferation of commercial mini-drones turned into weapons requires modern military forces to prepare for such threats. The measures being taken will be covered in a forthcoming article.